ON THE GO OC - Things to do with your family. : CHOC WALK is Back with a New Date of August 27th Registration Open Now! 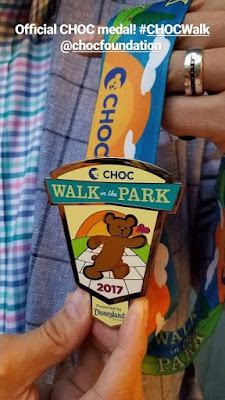 CHOC WALK is Back with a New Date of August 27th Registration Open Now! We Love to Support CHOC! CHOC Walk is back this year and it's new date of August 27th us just a few months away.....Registration is now open and all the details are below! So many come out to support CHOC Hospital with a Walk in the Disneyland Parks. It's a very special day and memorable to be part of. 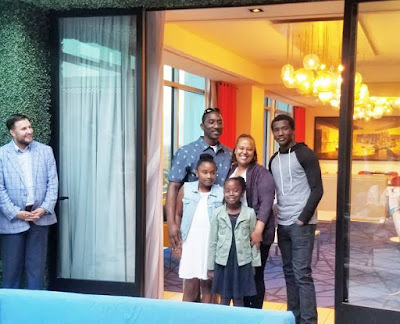 I am so grateful to CHOC for many reasons .... see how CHOC has impacted our lives directly in my previous blog posts here & here ... and will always support. 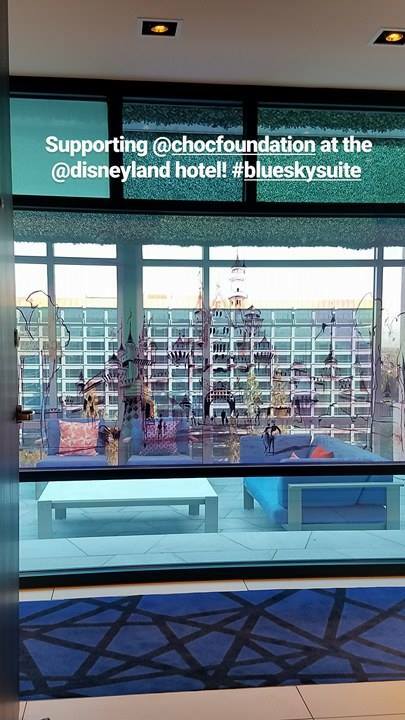 This year I was able to attend a briefing on all the details for the new August 27th CHOC Walk date and even listened to the Ambassador family speak. My heart! 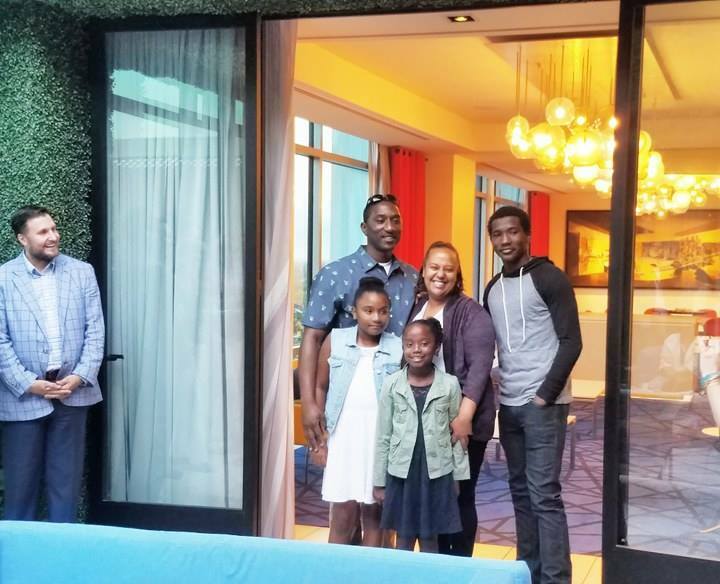 This sweet family is dedicated to not only their 9yo but to CHOC for being their home away from home. See some of the inspirational moments of the evening here. It's a wonderful feeling knowing your being taken care of with the upmost care but to feel at home when you are in a situation you wouldn't wish on anyone is comforting in the heart. 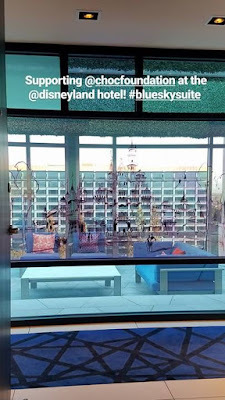 It was an honor to be at the Blue Sky Suite at the Disneyland Hotel and be part of the announcements. Here are the deets and all the info on the CHOC Walk 2017! 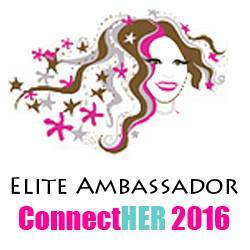 * Registration open now - get all the info here. * Team and individual prizes can be earned - check out all the levels on line here! * Visit Chick-Fil-A every Wednesday in August & 100% of chocolate chip cookies that are sold go back to CHOC Walk! All of August so grab a yummy sweet treat and support CHOC! * When you walk, your wristband will allow you to purchase up to 5 discounted admission tickets at a huge discount... wowsa! * Get creative! Team pride logos shirts style bring a personal connection and well, art has always a big part of culture of choc walk, show your team spirit! So...You can join a team, create a team, walk as a sleeping bear (don't have to get up early but still support) or even search for a specific team like the Annual Passholders walking team! Need assistance... dial 7145094000 for #CHOCWalk help! 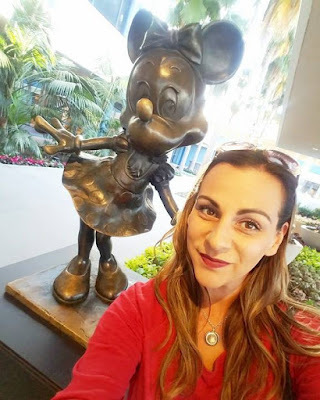 Also visit chocwalk@choc.org to get started today! Hope to see you all on August 27th!